NASHVILLE, Tenn. (April 27, 2016) – Fans of the ABC series Nashville will want to make sure they take part in the Country Cruising experience, set for January 14-19, 2017. Fans will be travelling aboard the Brilliance of the Seas®, a beautiful Radiance-class ship that combines sleek swiftness, panoramic vistas, and wide-open spaces. With acres of glass enclosing the nine-story central atrium, elevators facing the sea, and floor-to-ceiling windows throughout, cruisers will never be at a loss for an incredible view. Country Cruising will set sail on January 14, 2017 from Tampa, and will stop in Key West before making its’ voyage to Cozumel, Mexico. The ship will arrive back in Tampa on January 19. 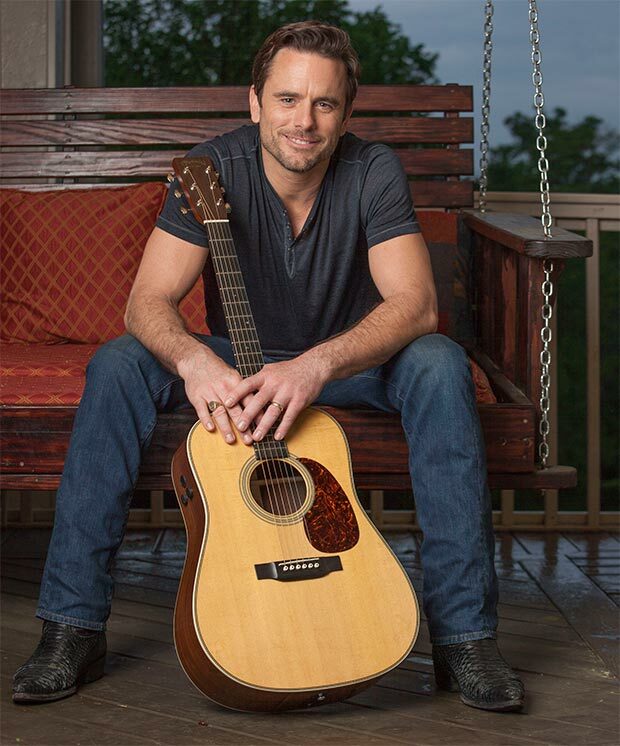 Among the artists participating in the cruise include Nashville stars Charles Esten and Clare Bowen. Esten has won hearts around the world with his portrayal of the rugged “Deacon Claybourne” on the popular ABC series – now in its’ fourth season. That role showcases his dramatic side, but there is also a comedic slant to his talents, as well. Esten got his start on the British series Whose Line Is It Anyway? He also became a cast member of the show during its’ American run with Drew Carey, as well. Nashville has allowed Esten to showcase his musical talents, as well. He has performed on several tours of the show’s cast, and performs frequently on the venerable Grand Ole Opry. Two of Esten’s contributions to the show’s soundtracks have made the top-40 on the charts, including “No One Will Ever Love You,” a collaboration with co-star Connie Britton. Australian-born Clare Bowen has appeared as the romantically troubled Scarlett O’Connor on Nashville since the show’s debut in 2012. Her prior television credits include The Cut and All Saints. Five of her songs from the series’ soundtrack have made their way into the top-40 on the Country charts, including the haunting “If I Didn’t Know Better” – generally regarded as one of the high musical points in the show’s history. Both Bowen and Esten are working on full albums of their own, slated for release later this year. Country Cruising offers the Country Music fan an amazing experience – a five night cruise, with accommodations and all meals taken care of during the event, as well as autograph sessions, photo opportunities, daily musical performances, and songwriter workshops. For more information about tickets, call 800-376-2504 or visit www.CountryCruising.com.